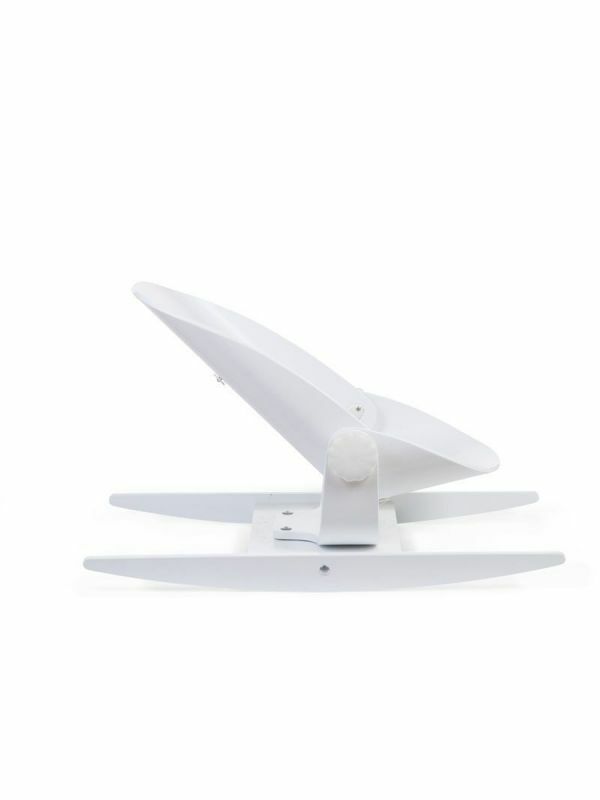 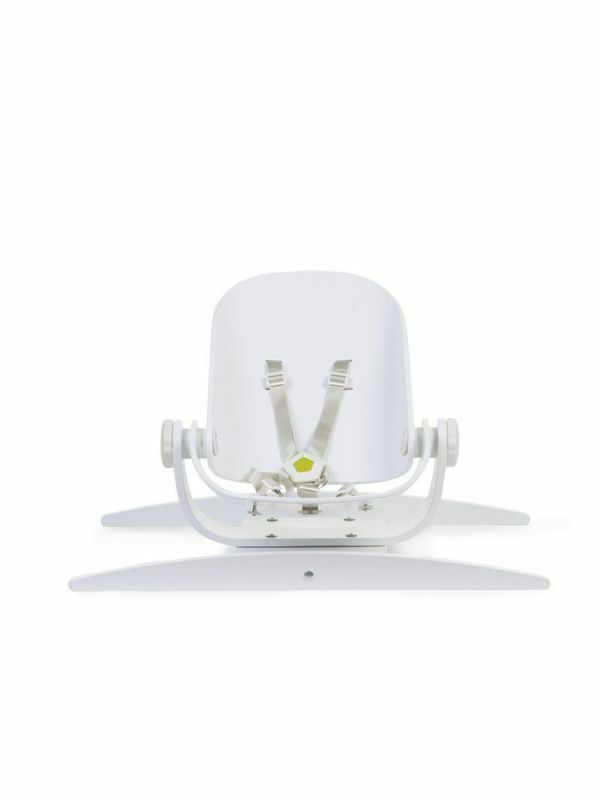 Childhome Wood Rock White Bouncher. 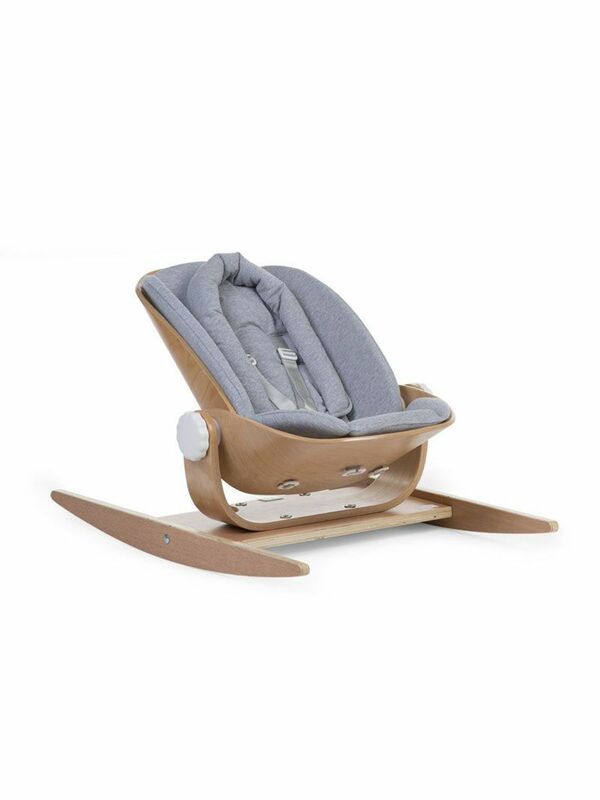 The Woodrock is our new baby rocker which allows the baby to rock from back to front and from left to right depending on the assembly. 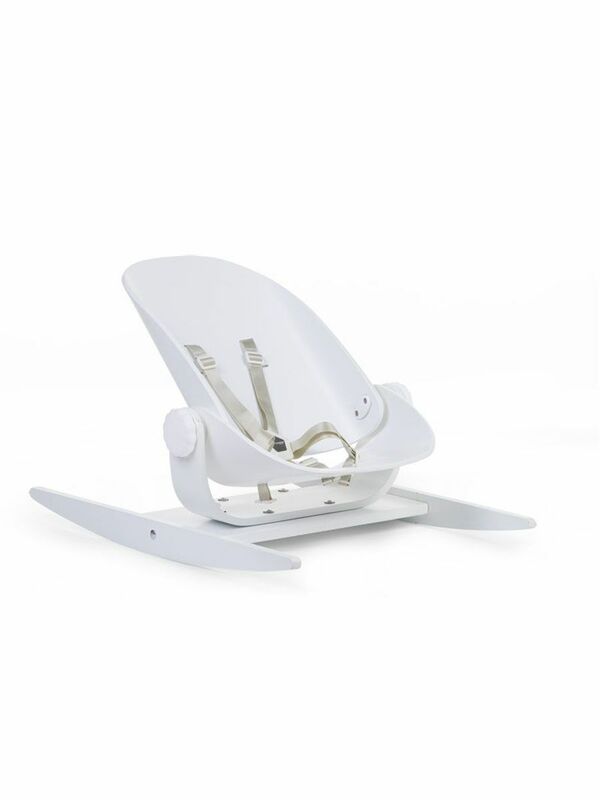 The Woodrock is our new baby rocker which allows the baby to rock from back to front and from left to right depending on the assembly. 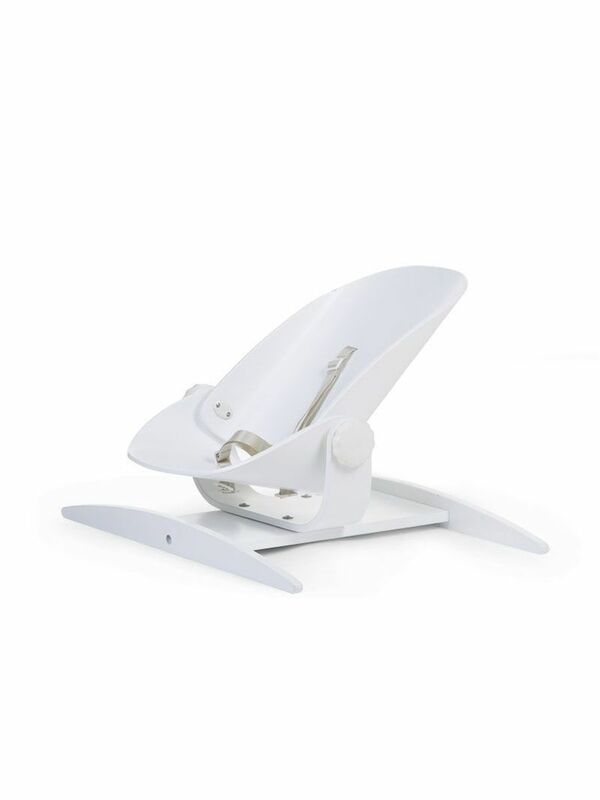 The seat itself can be set to any desirable position for the baby. 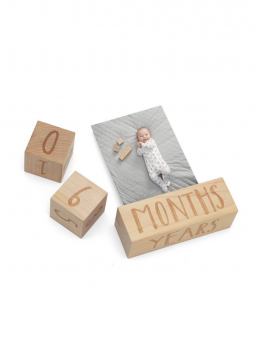 Because of the strong wooden construction the Woodrock can be used up to a weight of 9kg. 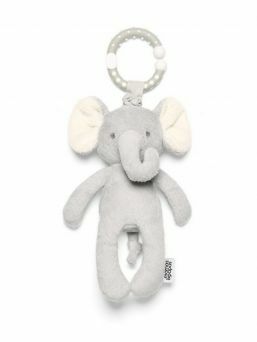 You can pick also grey cushion for the Woodrock babysitter. 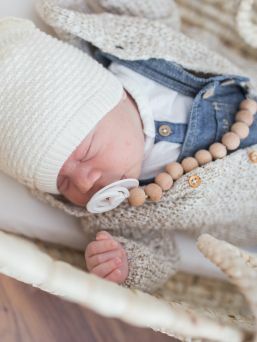 The cushion is made of high-quality jersey fabric and is suitable for newborns.